2.2 acres of well planned modern living. suited for your contemporary lifestyle. Thanks, your details were sent ! We are the pioneers of Villa property development in Bangalore with over 10 years track record of creating exquisite Villa projects. 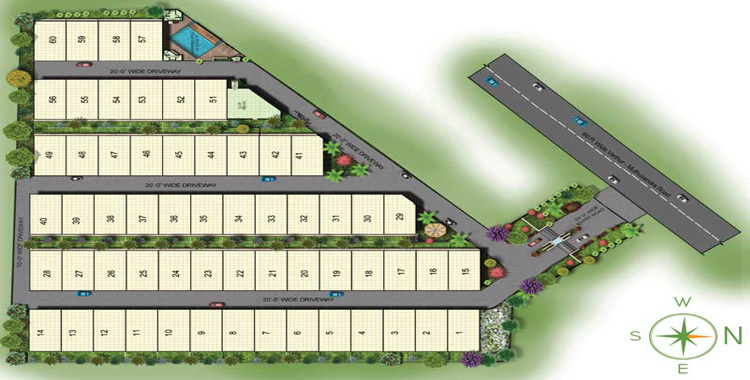 At Daiwik we are committed to delivering the highest quality real estate products to our customers. Keeping this in mind we ensure quality checks at every step to ensure your complete satisfaction. 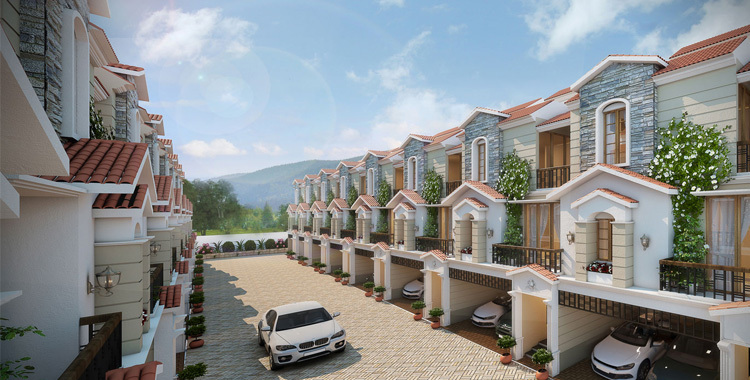 Daiwik Sparsh brings to you excellent Luxury Villas in Whitefield area, Bangalore. Daiwik has been integrally linked to real estate development for over 10 years now. And we specialize in developing the best of Villas for our customers. At Daiwik, we strive to ensure that there is no compromise with the quality of the Villas whatsoever. 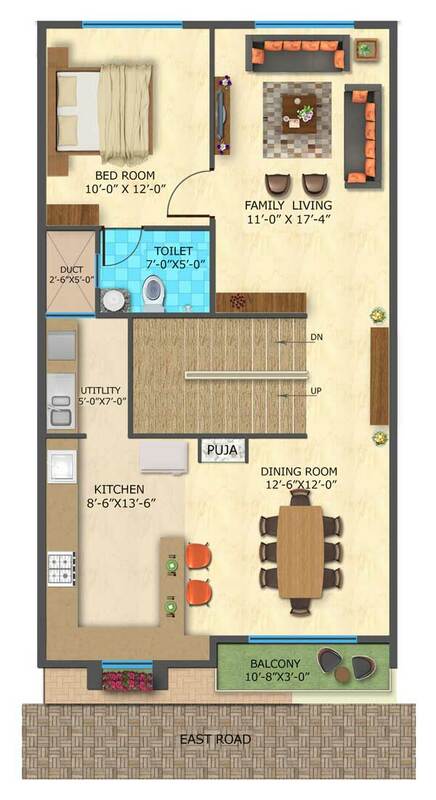 So when people look for Luxury Villas in Whitefield for sale, they simply cannot miss Daiwik Sparsh. 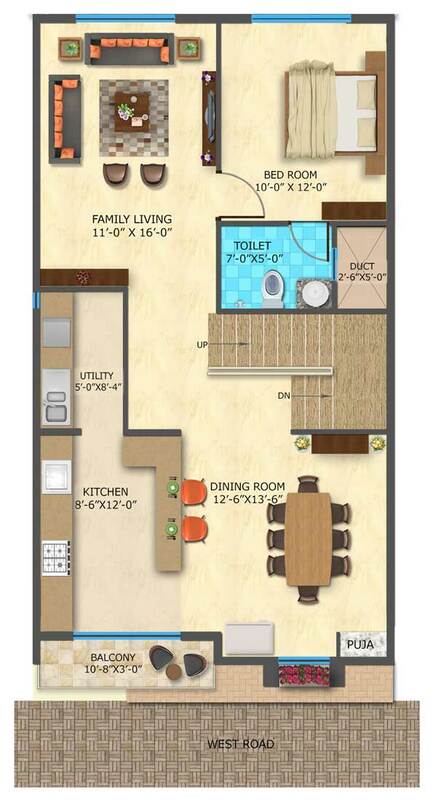 We check the minutest of details in the Luxury Villas of Daiwik Sparsh so that customers have complete satisfaction. Spread over an area of 2.2 acres, Daiwik Sparsh Luxury Villas in Whitefield, Bangalore offer modern living in the best way possible. 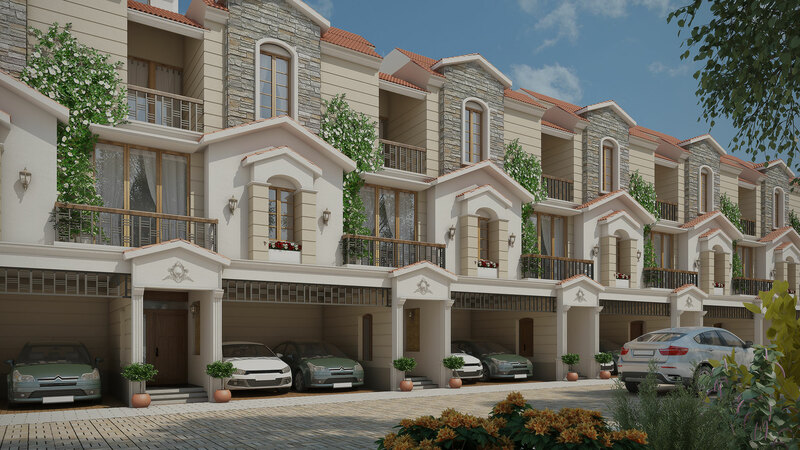 With 59 rows of high-class villas, they are an integral part of gated community following contemporary lifestyle. 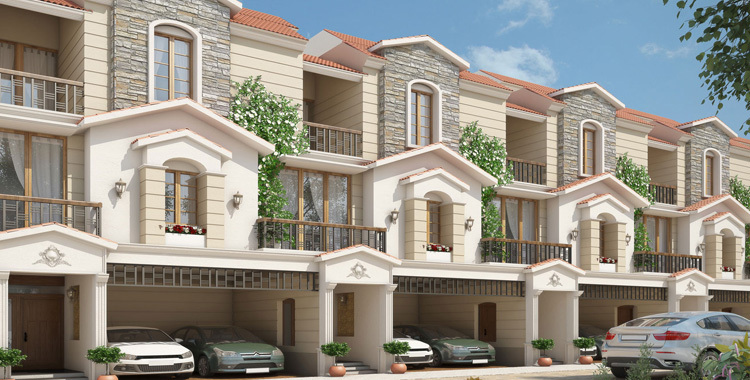 With great design and Indian ethos, the Villas have all the amenities for luxury living. 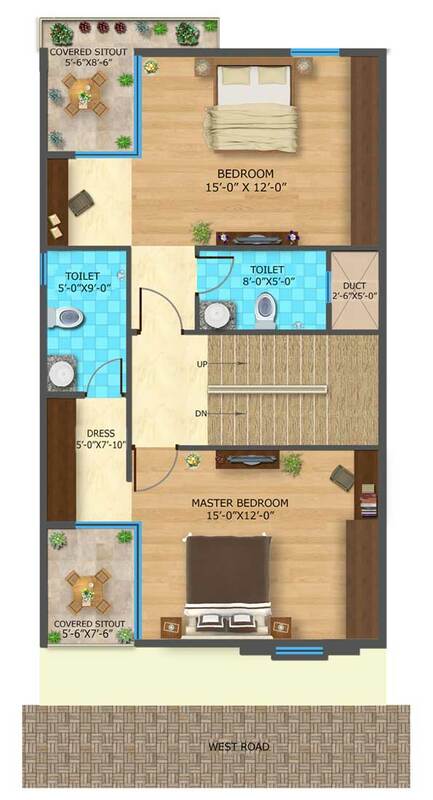 Also, all kinds of essential and recreational needs are at a stone’s throw from Daiwik Sparsh, the Luxury Villas in Whitefield for sale. We at Daiwik Housing believe that elements of design are the building blocks to create work of art, we embrace cutting edge designs to help every person living at our properties. We at Daiwik housing make sure that we never lose focus and skip over little things. We strive to achieve the best by having experienced minds look into the finer details which gives a competitive edge to our customers. We are a company that are very inspired and fascinated by our country may it be our designs, food, traditions, architecture or art. We make sure to try some Indianness in everything. Exquisite perks await you at Daiwik Sparsh - Villas in Whitefield Bangalore. Why to buy villas from Daiwik Housing? 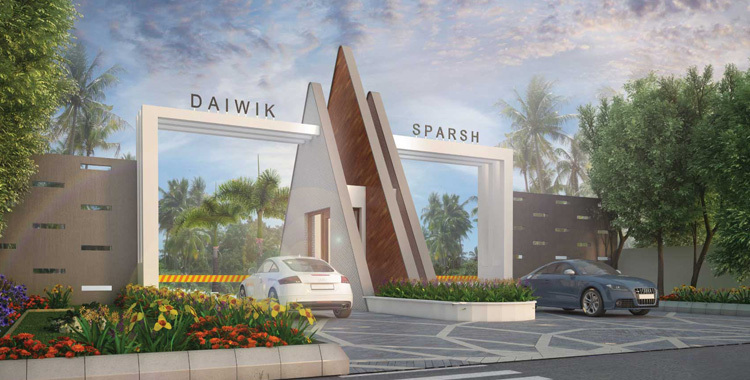 Daiwik Sparsh brings in Luxury Villas in Whitefield Bangalore for enhancing your contemporary lifestyle. * At stone’s throw from educational institutes, healthcare facilities, professional hub and shopping mall and entertainment destinations. 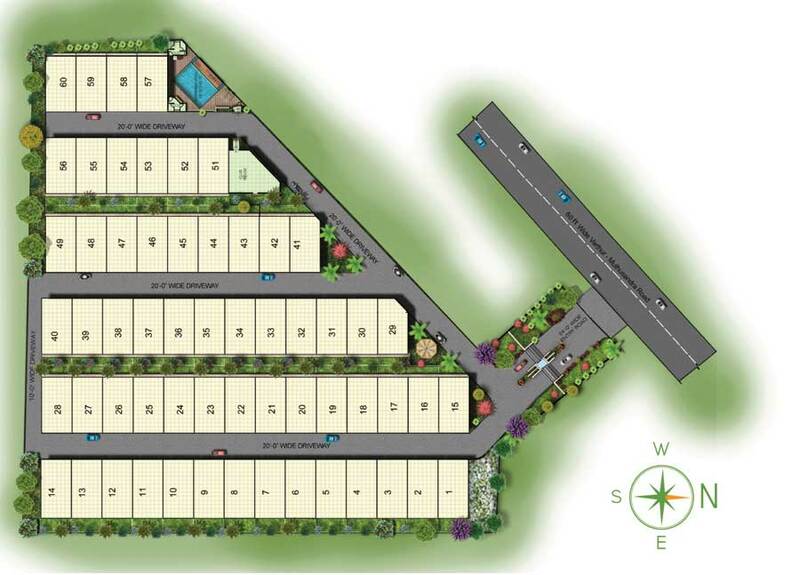 All your recreational and essential needs are a stone's throw away at Daiwik Sparsh Villas in Whitefield, Bangalore. 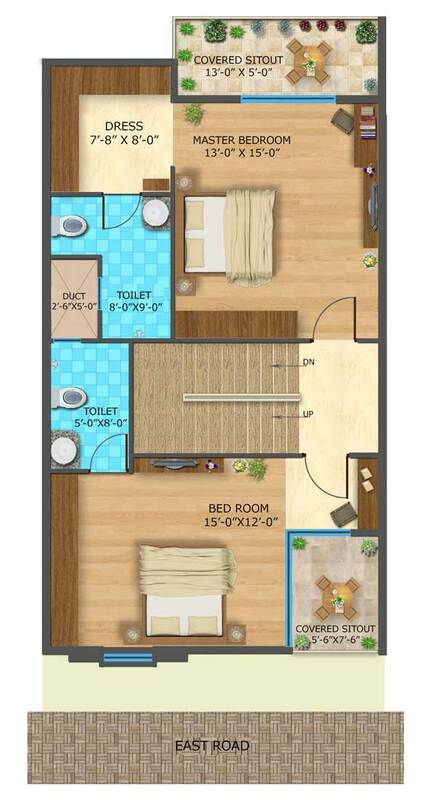 # 1555, First Floor, 19th Main, Near Nanda′s Hotel, Sector-I, HSR Layout, Bangalore -102. © Copyright 2015 Daiwik - All Rights Reserved.